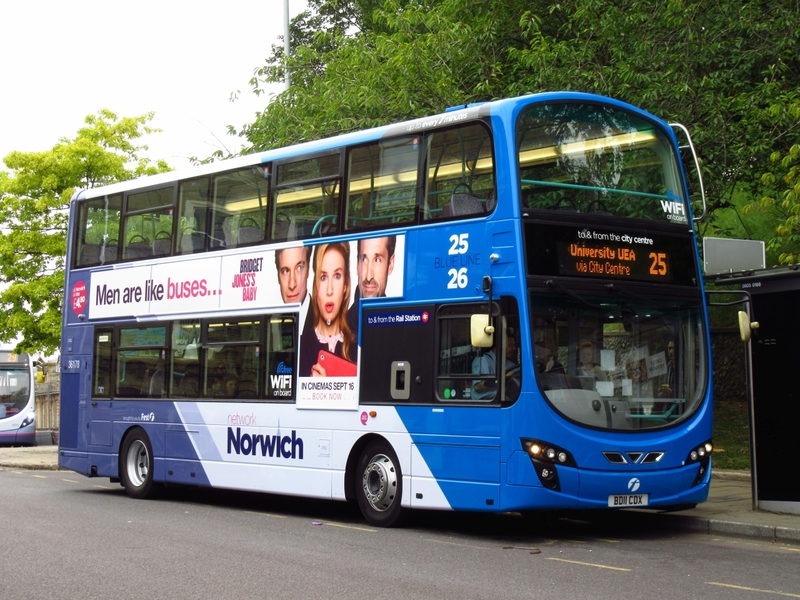 The weather put paid to my plans to have a good catch up with the camera in Norwich today, i did manage to get about half an hour before the rain came and grabbed a couple of the recent Blue Line repaints. 36178 BD11CDX in Castle Meadow. I decided to head home after the rain set in but it had yet to arrive on the coast so i had a drive around to see what else i could find. 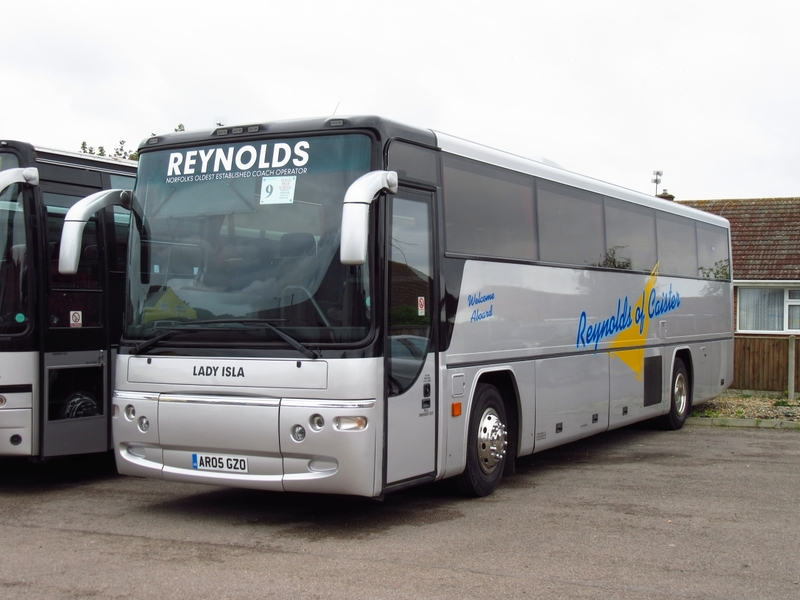 I managed a couple more of the ex Leeds Geminis i needed in Caister and also popped in to Reynolds Depot where i saw one of the three recent arrivals in the yard. 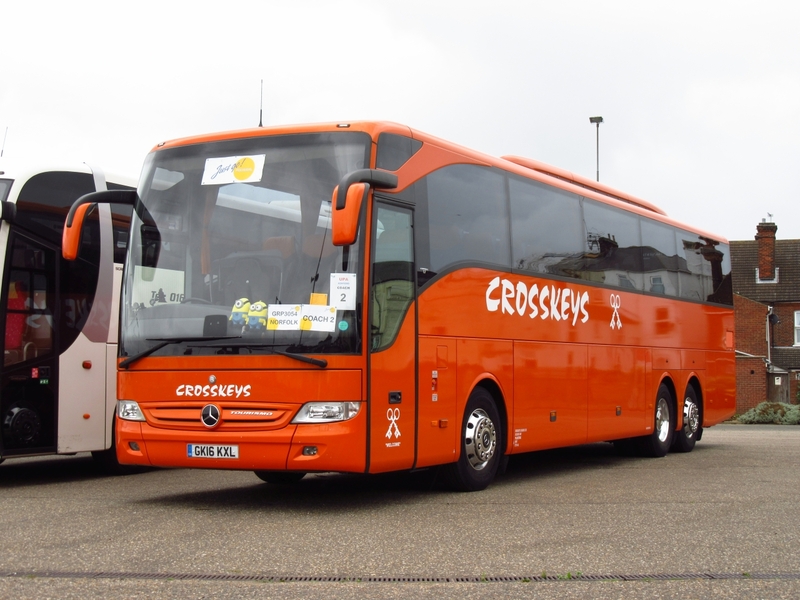 I then ventured into town just before the rain and looked in at Beach Coach Staion where around Ten coaches were parked up, pick of the bunch was a new Mercedes Benz Tourismo for Crosskeys Coaches of Folkstone in Kent. GK16KXL at Beach Coach Station complete with Minions! Ex Local Coach Surfaces In Cyprus!